DanTheStampMan.Com,Inc. GREAT BRITAIN ON ALBUM PAGES 1840 TO 1965! GREAT BRITAIN ON ALBUM PAGES 1840 TO 1965! 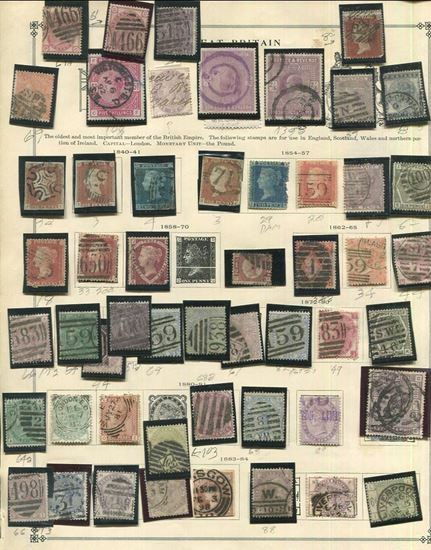 A very fine collection of Great Britain on Scott album pages for the period 1840 to 1965. Tremendous value as received from a collector untouched. Scans show all stamps included.